Pixar Making Its First Feature-Length Musical? It has been over one year since Disney/Pixar announced the next film from the filmmaking team of director Lee Unkrich and Darla K. Anderson, both of who last worked on Toy Story 3. While we were provided a basic premise, that the film would center around the holiday of Dia de los Muertos (Day of the Dead) where people of some Latin American countries celebrate those who have died, the film remained untitled. Given that the Toy Story film was critically lauded and was the first Pixar film to pass the billion-dollar mark at the box office, we have been anxiously awaiting further details on their follow-up film. 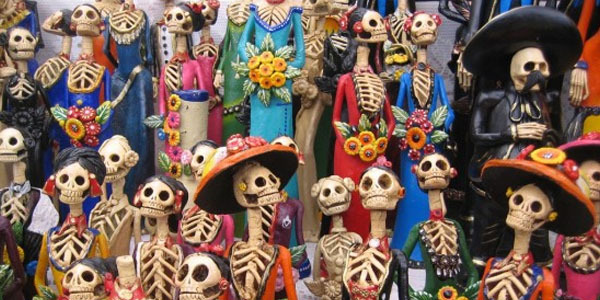 After a recent trademark filing by Disney, it seems reasonable that the title could simply be Dia de los Muertos. This past year has been the busiest that we have seen from Pixar, with the release of Brave, La Luna, PartySaurus Rex, Finding Nemo 3D, Monsters, Inc. 3D and the opening of Cars Land in Disney California Adventure. On New Year’s Eve, the animation studio is looking directly ahead, as a number of original films are in the works. Pixar has shared brand new concept artwork for several of its upcoming films over the next few years, which you can take a peek at after the break! 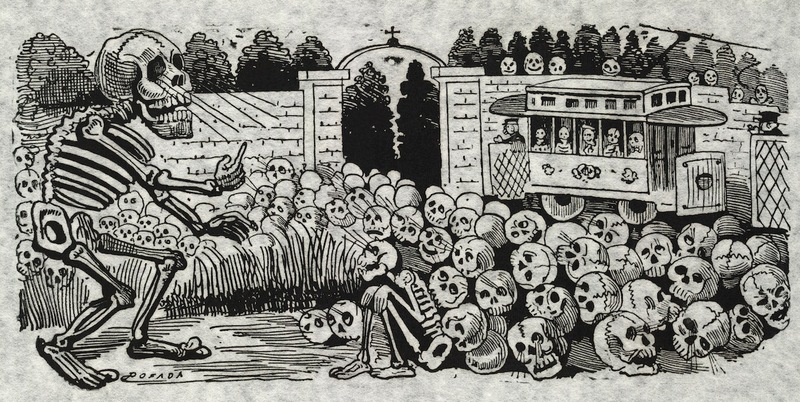 When Can We Expect To See Lee Unkrich’s ‘Día de los Muertos’ Film?